This is Poppy. 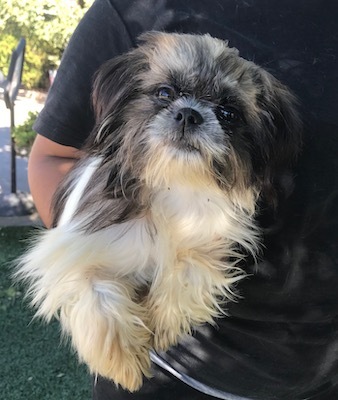 She is a 5 month old Shih Tzu. She is very sweet and loves attention. Poppy is looking for a loving home.